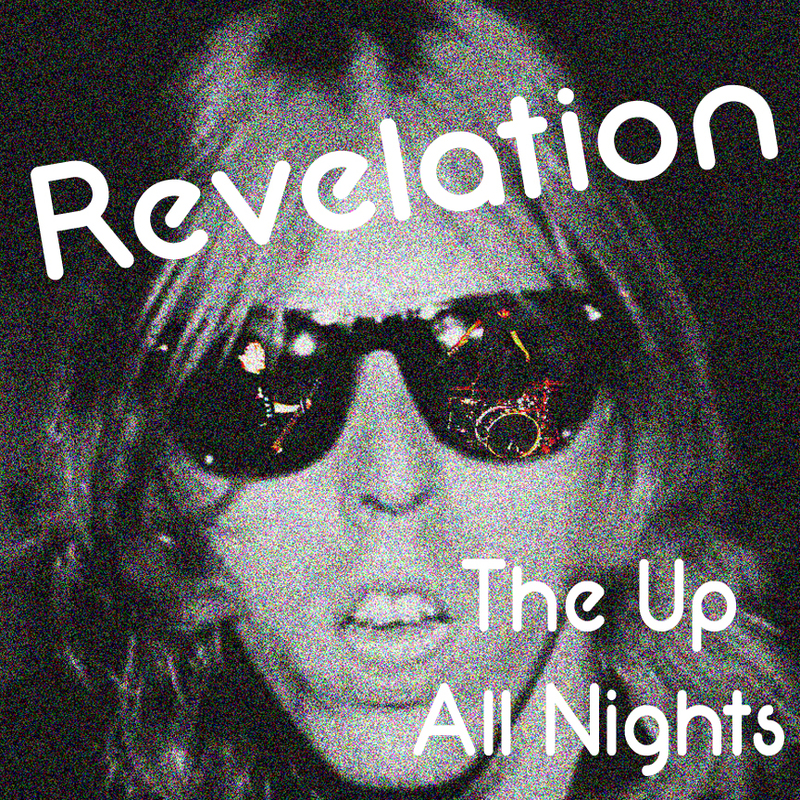 Make sure to download the new track Revelation! Show this Saturday, December 3rd!! !